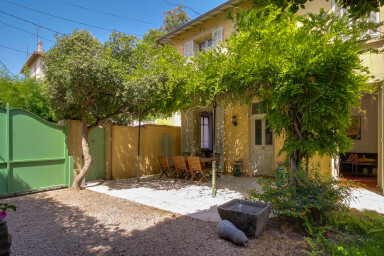 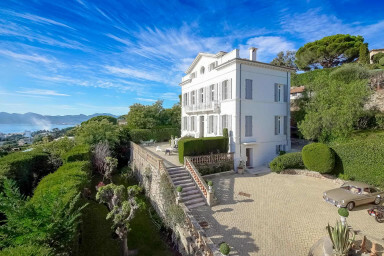 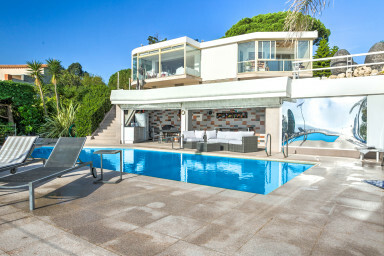 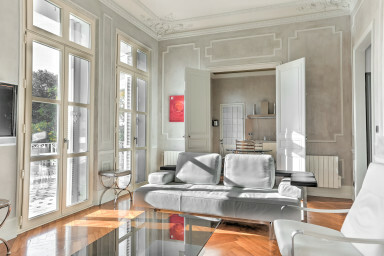 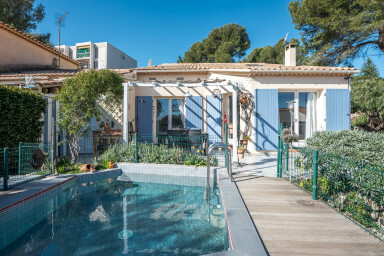 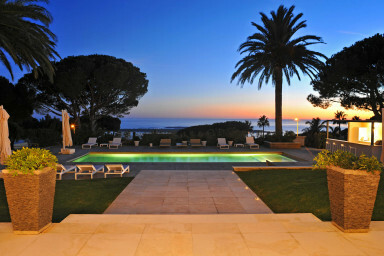 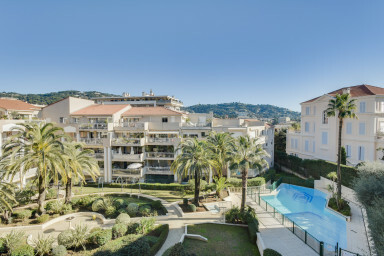 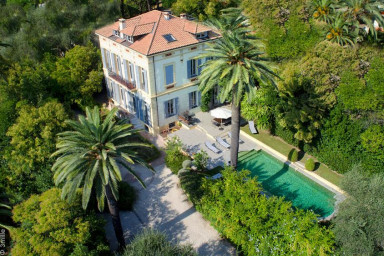 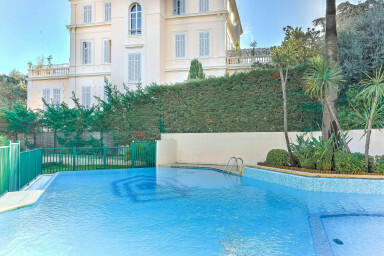 Are you looking to rent an apartment or a villa with a swimming pool in Cannes ? 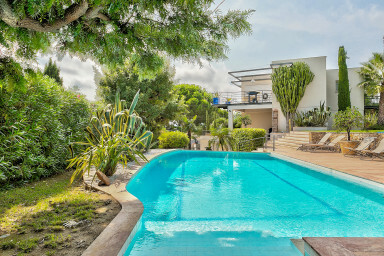 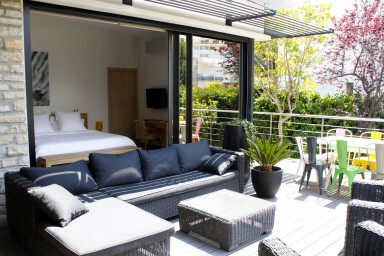 With its strong experience, IMMOGROOM agency offers apartments and villas with a swimming pool, in a calm environnement, high standing and secured. 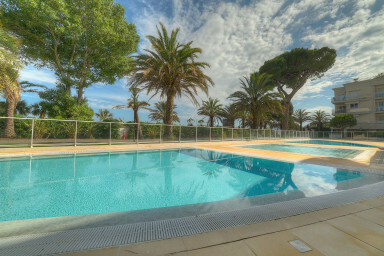 We are at your entire disposal and are open to your comments during your researches, contact us for more informations, we certainley have the sea view accomodation that suits you !